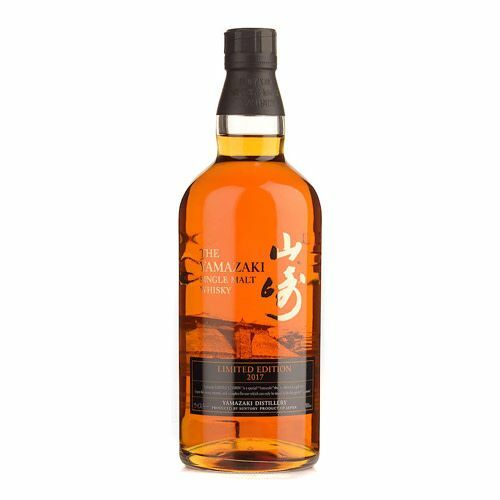 The Yamazaki Limited Edition 2017 builds upon the reputation established by previous Limited Edition releases. 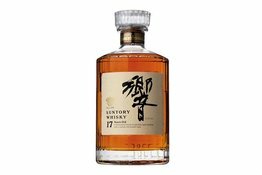 In 2014 Suntory debuted the Limited Edition line-up, producing a new release each year. The bottles have grown in popularity as both a collectable and a great whisky to enjoy. 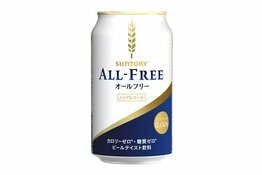 Suntory has been sparse on details regarding the 2017 release. What we do know is that this whisky combines multiple single malt vintages, that have been matured in a variety of casks, with some of it having been aged for over 20 years. 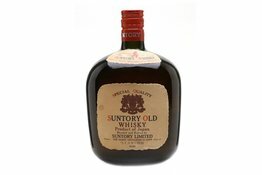 A must-have for every Japanese Whisky enthusiast!